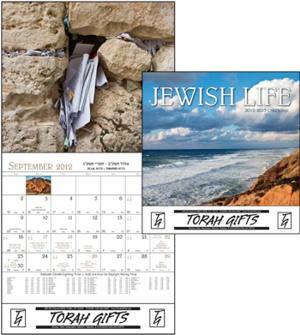 Personalized Jewish Calendars Custom Printed in Bulk. Promotional, Inexpensive. Budget Prices in USA and Canad a. - Prices are for stapled calendars. Add $0.10 for spiral calendars. 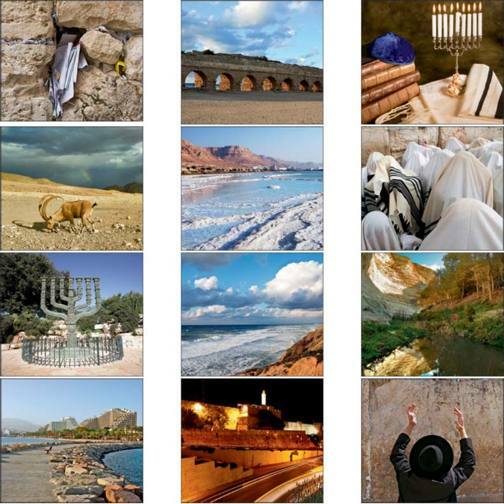 Contact us for pricing of blank (not imprinted) calendars.